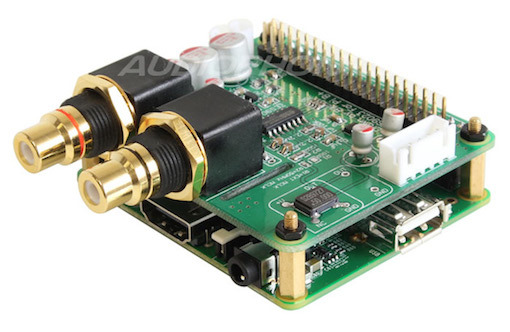 i want to make pi as a portable recorder, mp3 player and portable DSP, so i choose ES9023 DAC for B+ and 2B (there's an i2s input, that other hifi dac doesn't have). is there any advice or solution to fix this situation? or any recommend for the DAC? Browse other questions tagged raspbian audio or ask your own question.